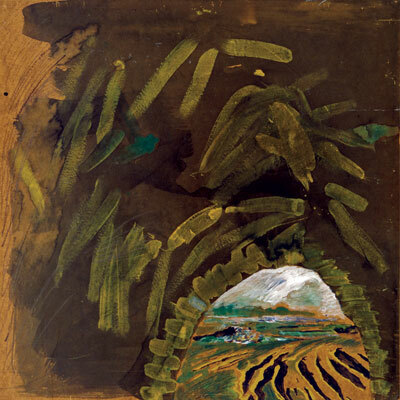 Per Kirkeby, Dark Cave (The Dream about Uxmal and the Unknown Grottos of Yucatan), 1967. Oil, mixed media on Masonite, 48 x 48 in. 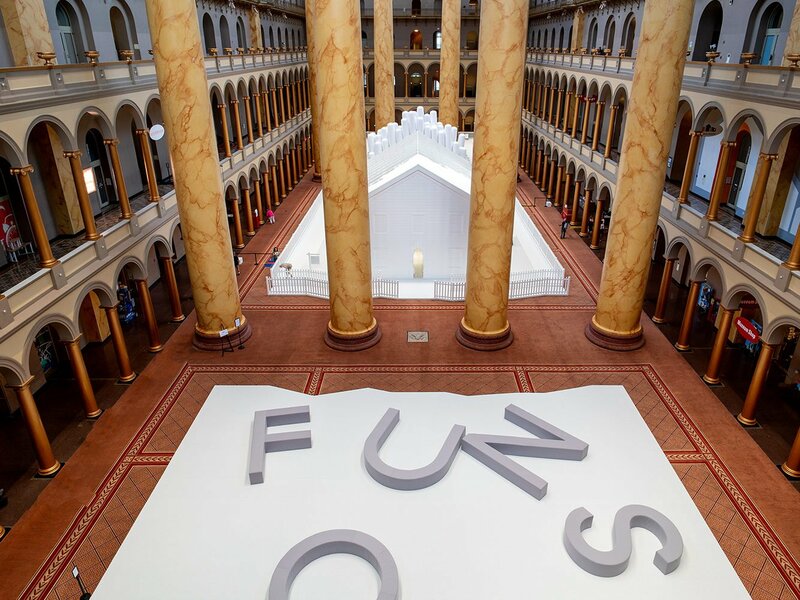 Courtesy Michael Werner Gallery, New York, London, and Berlin. 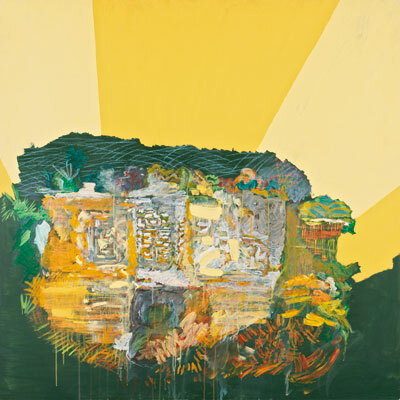 Per Kirkeby, A Picture of Yucatan, 1972–73. Mixed media on Masonite, 48 x 48 in. ARoS Aarhus Kunstmuseum, Aarhus, Denmark. 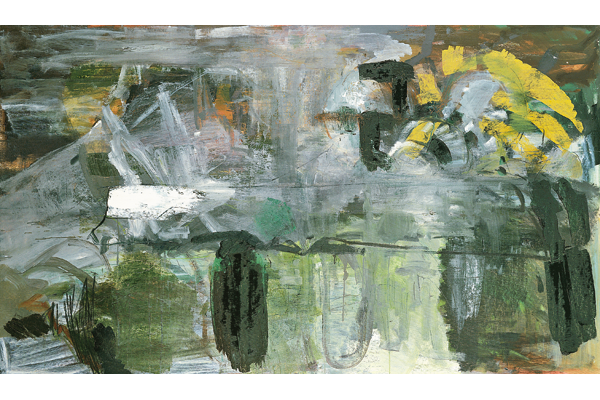 Per Kirkeby, Untitled, 1982. 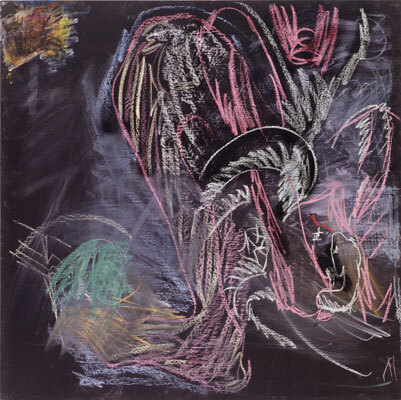 Chalk and blackboard paint on Masonite, 48 x 48 in. Courtesy Michael Werner Gallery, New York, London, and Berlin. 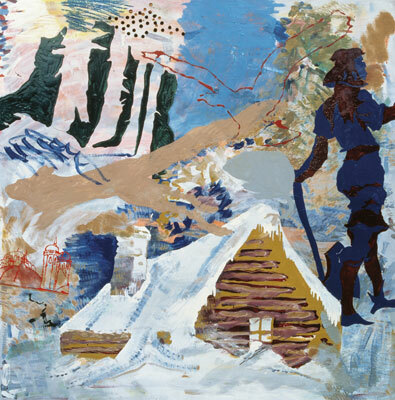 Per Kirkeby, Fram, 1982. Oil on canvas, 46 1/2 x 78 3/4 in. Louisiana Museum of Modern Art, Humlebaek, Denmark. 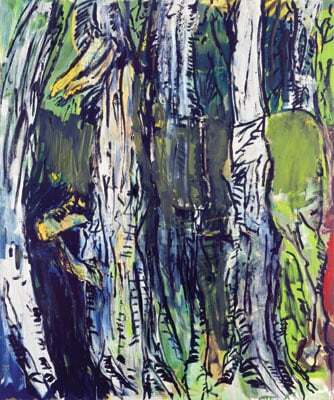 Per Kirkeby, Retrospect I, 1986. Oil on canvas, 78 3/4 x 78 3/4 in. Linda Pace Foundation. 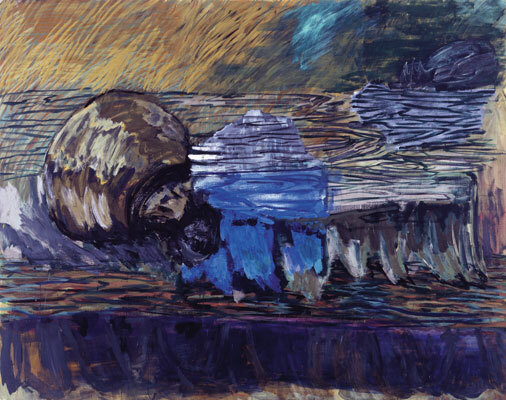 Per Kirkeby, Untitled, 1993. Oil on canvas, 78 3/4 x 51 1/4 in. Collection of Marion and Nash Flores. 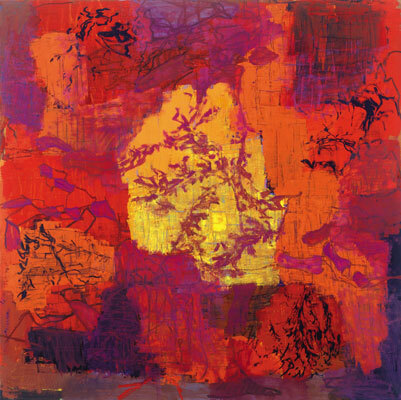 Per Kirkeby, New Shadows V, 1996. Oil on canvas, 63 x 63 in. Private collection. 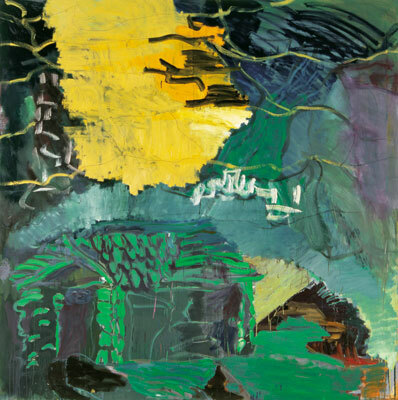 Per Kirkeby, Untitled, 2006. 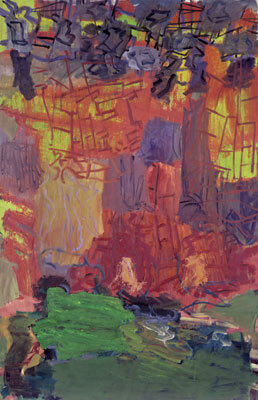 Tempera on canvas, 78 3/4 x 98 1/2 in. Courtesy Michael Werner Gallery, New York, London, and Berlin. Per Kirkeby, Prisoner of the holy agony I, 2009. 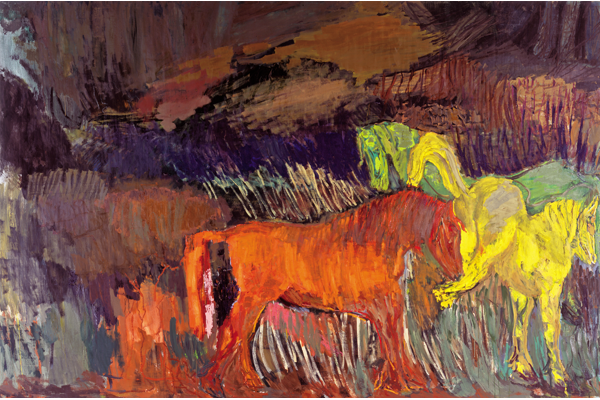 Tempera on canvas, 70 3/4 x 59 in. Courtesy Michael Werner Gallery, New York, London, and Berlin. Per Kirkeby, Untitled, 2009. Oil on canvas, 70 3/4 x 59 in. Courtesy Michael Werner Gallery, New York, London, and Berlin. Per Kirkeby, Untitled, 2009. 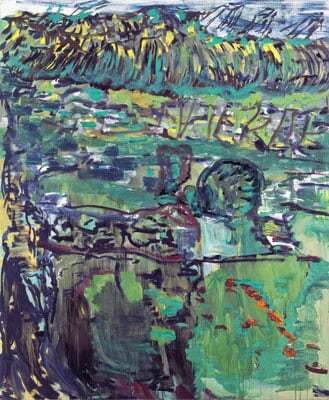 Tempera on canvas, 118 x 177 1/4 in. Courtesy Michael Werner Gallery, New York, London, and Berlin. 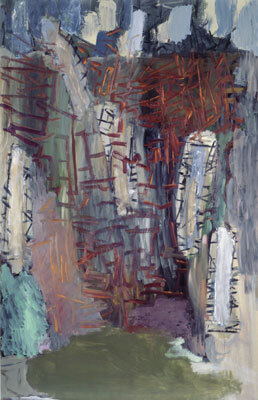 Per Kirkeby, Gate, 1981. 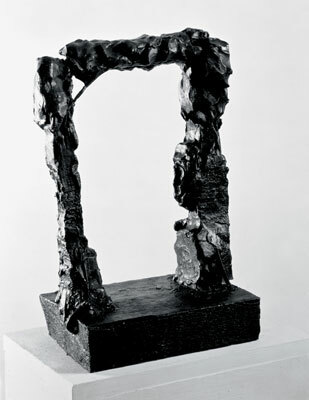 Bronze, 14 1/4 x 9 x 6 in. Courtesy Michael Werner Gallery, New York, London, and Berlin. 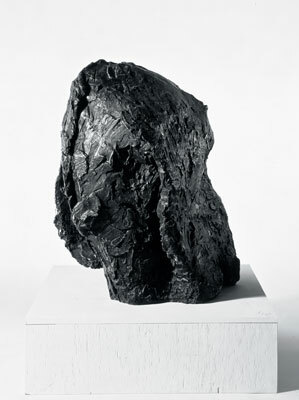 Per Kirkeby, Large Head, 1984. Bronze, 38 1/8 x 36 5/8 x 27 1/8 in. Courtesy Michael Werner Gallery, New York, London, and Berlin.